Flunk have two EPs out on May 19. 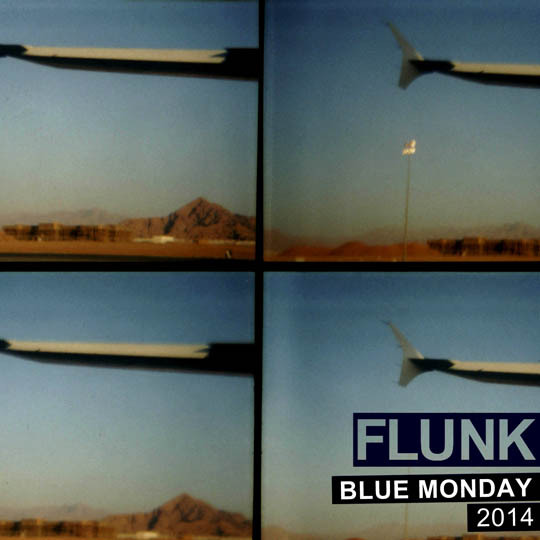 “Blue Monday 2014” features remakes by German producers Marcapasos & Janosh and Gernot Lange. 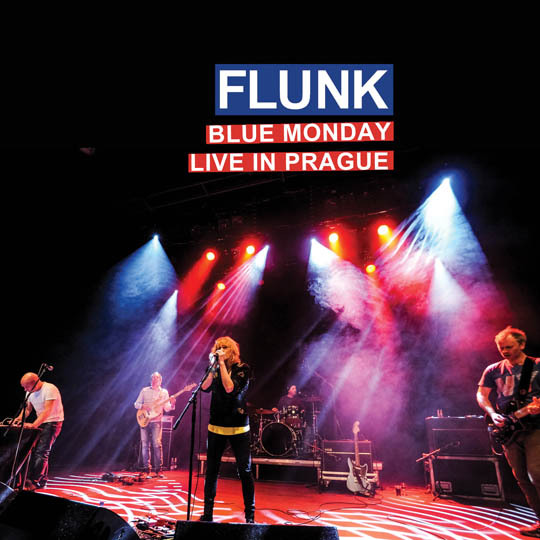 “Blue Monday Live in Prague” features four songs recorded live at Palác Akropolis in Prague in December last year.